Andria states; "This is my work in progress. It's a 200 with nothing fancy." 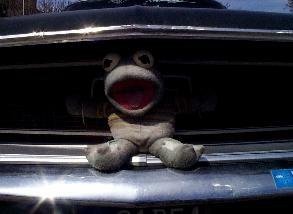 This frog reportedly lowers Sinclair's ETs by 4 full seconds in the quarter mile!